One of Tomah's newest rural subdivisions awaits your discriminating eye. 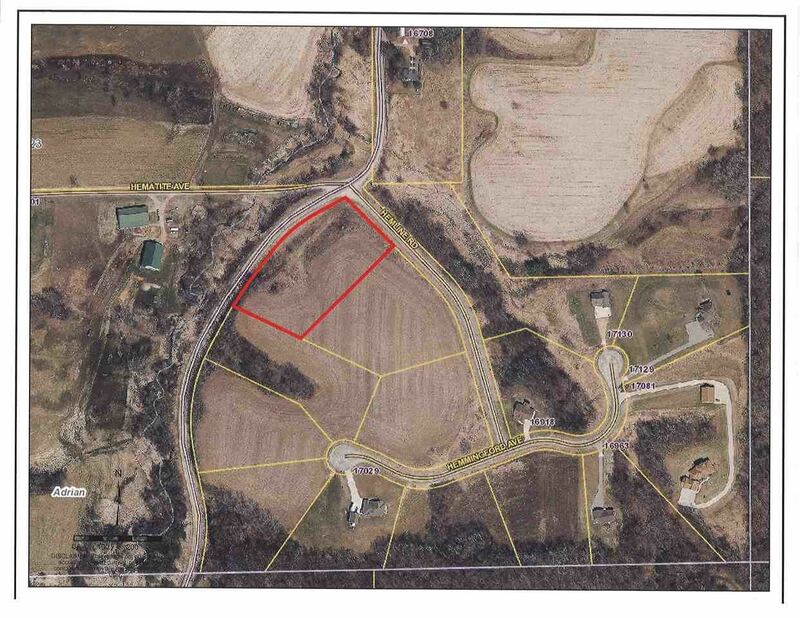 There are 5 lots left ranging in size from 2.52 acres to 4.65 acres. Bring your friends and build your neighborhood. There are hills and valleys to create fabulous views to enjoy. Highway 16 West, Left on County T, On corner of T and Hemline. $165 would be your approximate monthly principal and interest payment. This payment is based on a 30-year loan at a fixed rate of 4.12 % with a down payment of $3,759. Actual lender interest rates and loan programs may vary.